Microsoft HoloLens preorders start in Europe. Microsoft is now expanding HoloLens availability to Australia, France, Germany, Ireland, New Zealand, and the United Kingdom in November. Preorders for the headset will begin today, and shipments should start later next month. In the UK AR device will cost you £2,719, for Germany, France, and Ireland price is fixed at 3,299 Euro. Developers from Australia and New Zealand can get this device for 4,369 AU dollars and 7,829 NZ dollars respectively in their countries. 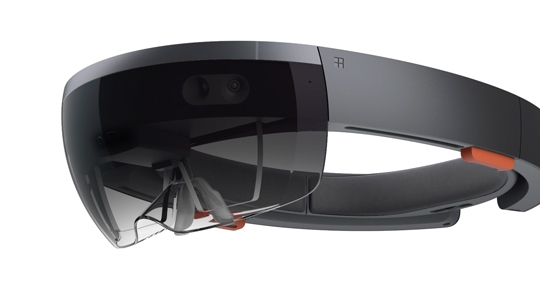 In the US, the HoloLens development kits are available at $3,000. You can preorder HoloLens from Microsoft Store.